Each blanket has a Pendleton label signifying their authenticity and a special woven label with the park name and image of an important natural feature. Size: Full Experience the history and romance of America's National Parks. Since theearly 1900s, Pendleton has honored these treasures with a collection ofdistinctive Park Blankets. Each blanket has a Pendleton label signifying theirauthenticity and a special woven label with the park name and image of animportant natural feature. 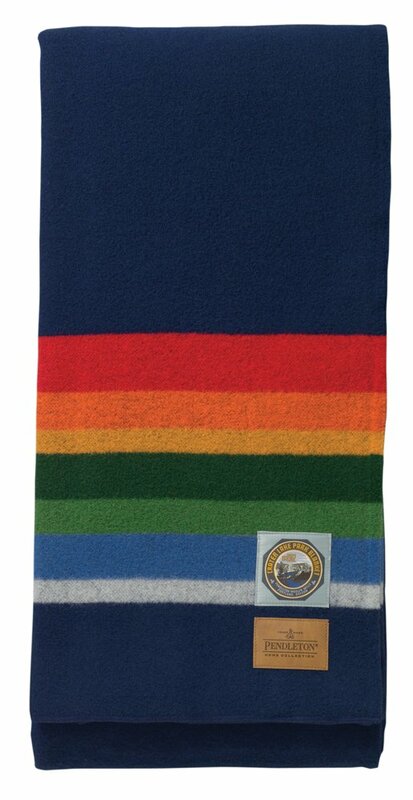 Like all our blankets they are woven in our ownNorthwest woolen mill. 100% pure virgin wool. Dry Clean. Made in the USA. Reliable Recliner Replacement Parts Handle Comes With Cable Hook Small Oval..